Since I posted about Audrey Horne being my style icon I’ve seen quite a lot of interest from people regarding the blouse that features a cute tree print. 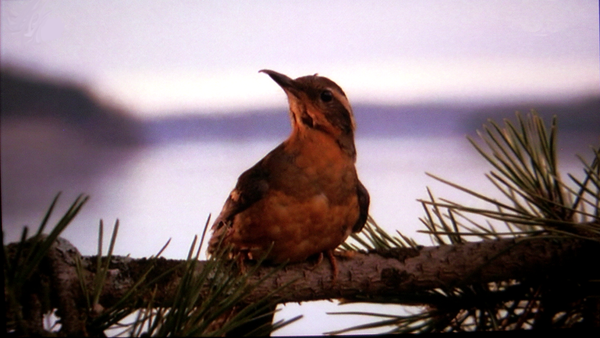 As I mentioned in my post about Audrey Horne, I love Twin Peaks. Every time I lay eyes on my box set of the series I have the urge to watch it all over again. Responsible for prompting me to pencil in a small beauty spot just next to my left eye as a teenager, Audrey Horne waltzed into my lounge in 1990, mesmerised me and became my winter style icon as I grew up. I’m now two episodes down with one to watch on my DVR and so far the American re-visioning of the Danish hit The Killing is impressing me. OK so Mireille Enos (Sarah Linden) is not quite as straight off the bat single minded and strong but perhaps her character will grow on me. Otherwise once I’d watched the second episode of the opening night on Channel 4 (The Cage) I could see that this was actually going to be pretty good. 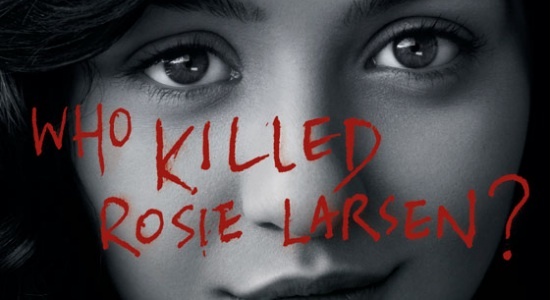 So what if the dead girl’s name isn’t quite as catchy as Nana Bick Larsen and Billy Campbell doesn’t have the same presence on screen as Lars Mikkelsen. The actors and direction create the same terrible foreboding feeling as the Danish original making it yet another must watch show from AMC. I’m especially interested to see just how this show veers off from the blueprint created by Forbrydelsen as it is clear they kept to the original plot in the pilot episode but now are cutting out their own path as the story progresses. Outstanding performance so far from Michelle Forbes whose career just seems to be getting better and better.